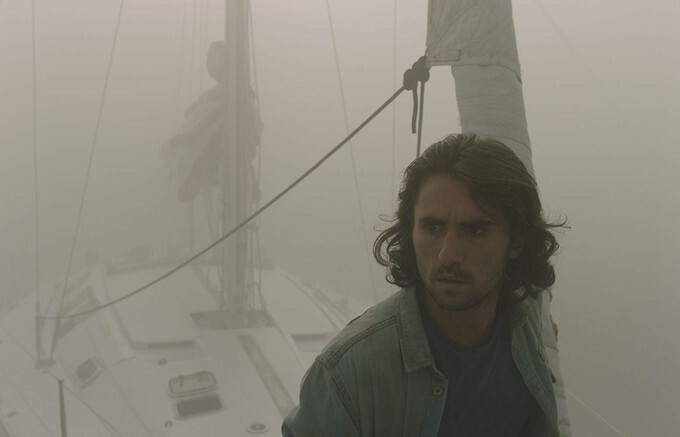 Trailer for future Fantastic Fest film, THE BOAT! 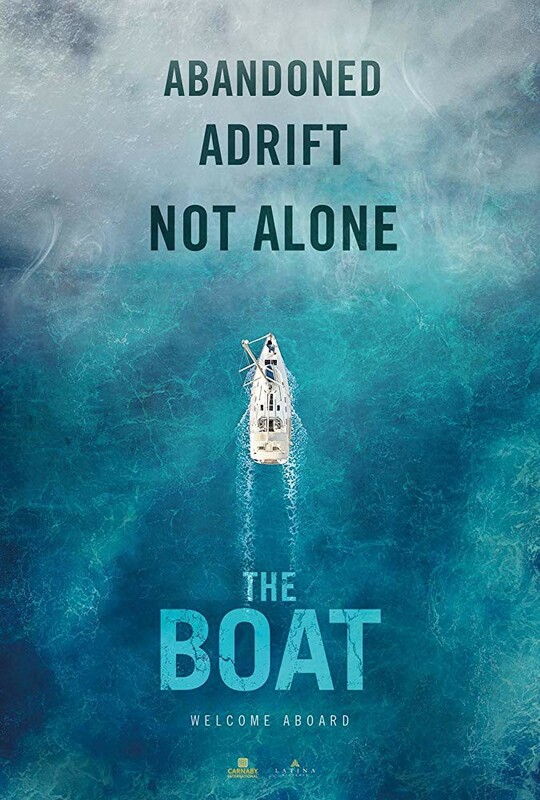 Freddy Beans here with a trailer for THE BOAT, which is premiering at Fantastic Fest shortly. What a simple concept. Tie off your boat to another and now you’re stuck on a ride you want off of. If Winston Azzopardi pulls this off entertainingly in his first feature film I won’t miss another thing he puts out. Winston along with his son Joe Azzopardi co-wrote the script here with Joe also in the starring role as, Sailor. Yes, that’s his character’s name in the movie. It also represents the entire cast. I love the balls on display here. In the end, it’s all about building the tension up and making us believe in the unknown so every damn creak of the hull becomes ominous. I love stuck at sea movies and I love horror movies. This is the best of both worlds. Anyone else excited for this one after the trailer? Maybe they’ll do a whole slew of sequels if this one makes enough dough. THE RV. THE VAN. THE PLANE(No snakes) The Subway, etc. 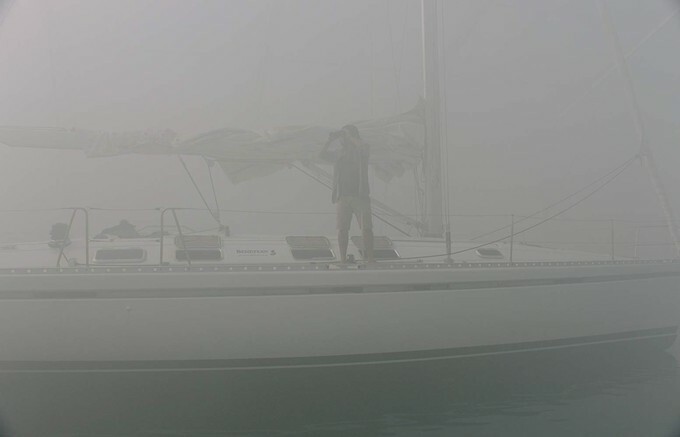 THE BOAT runs 1h 40min which is about as long as I’d last abandoned at sea.